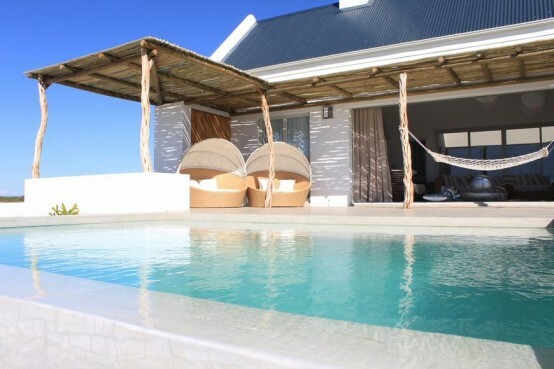 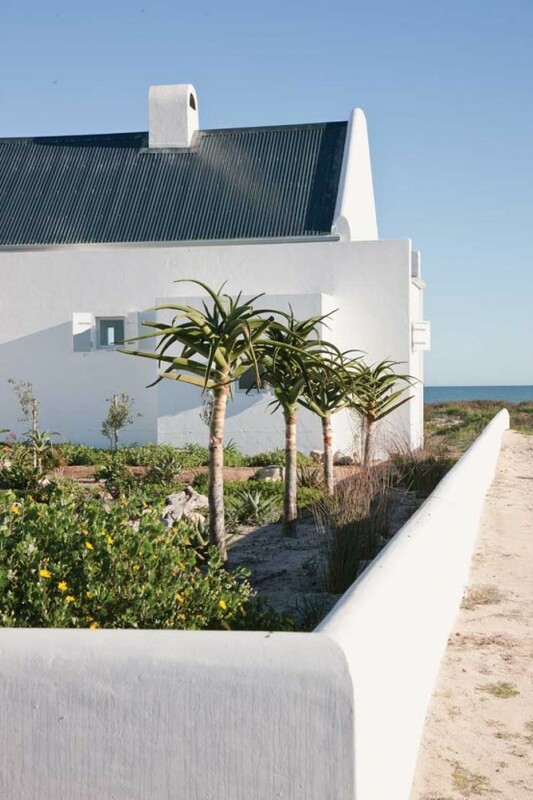 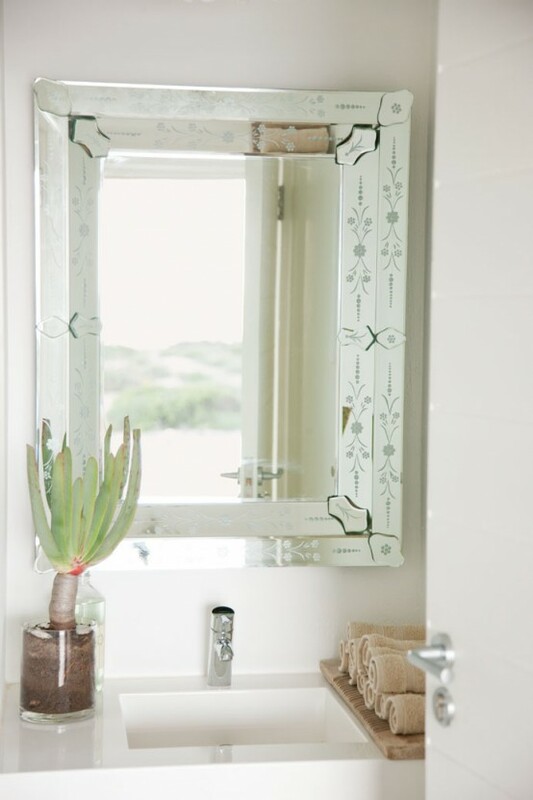 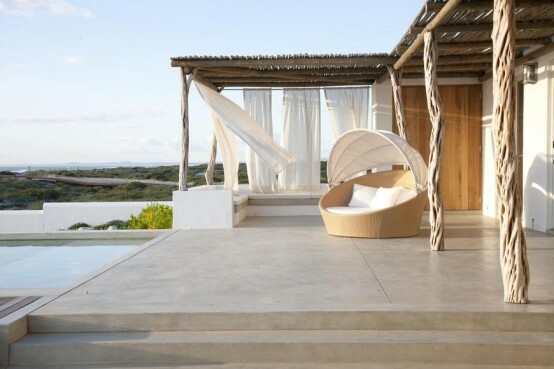 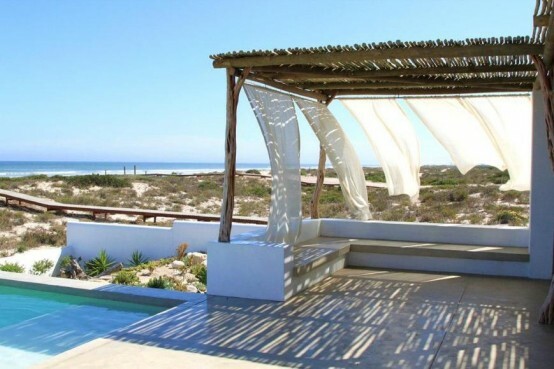 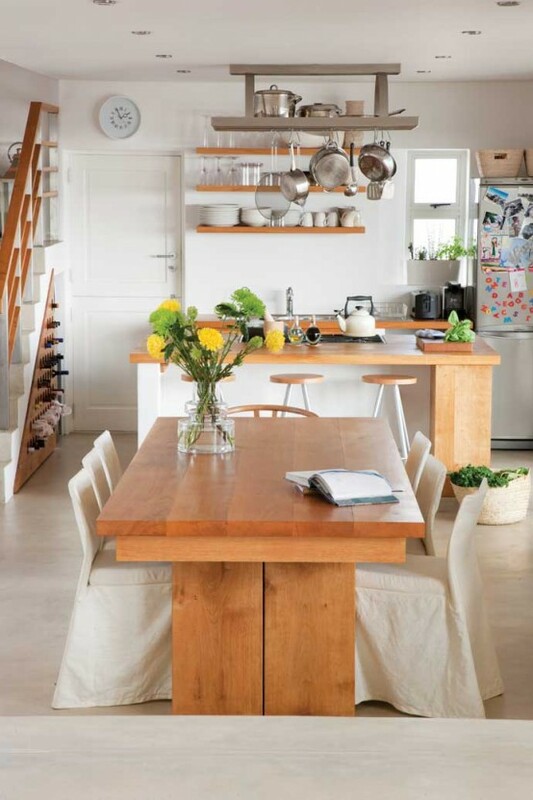 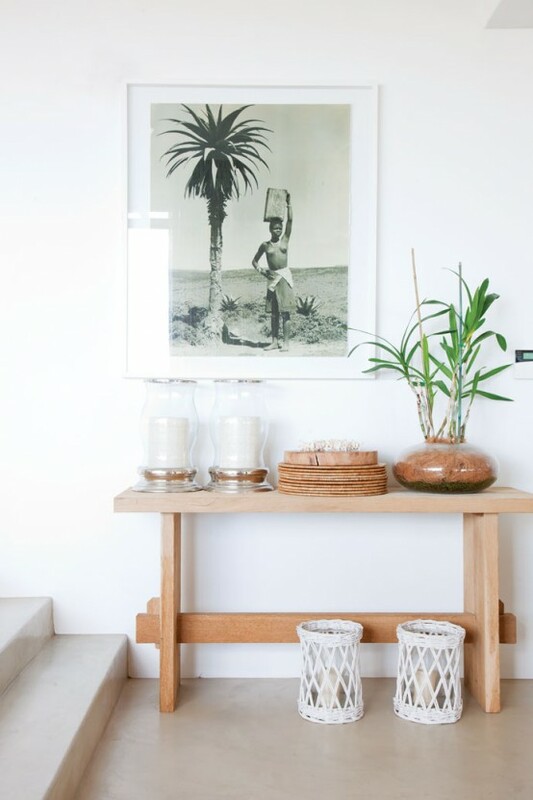 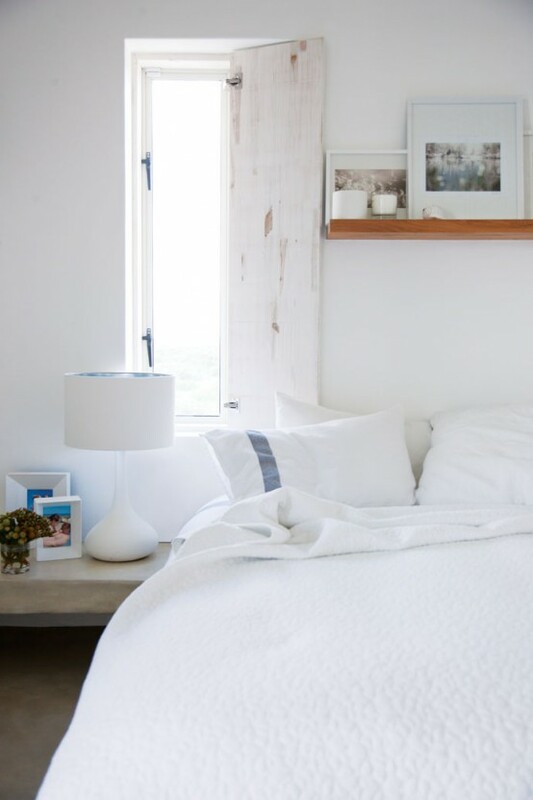 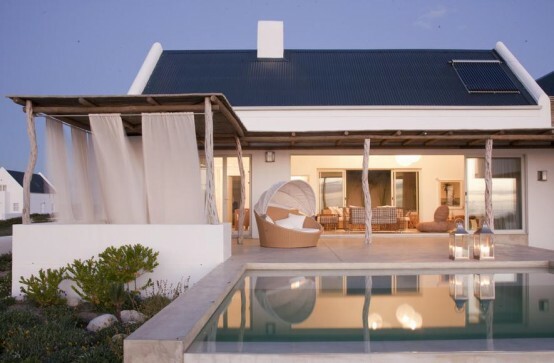 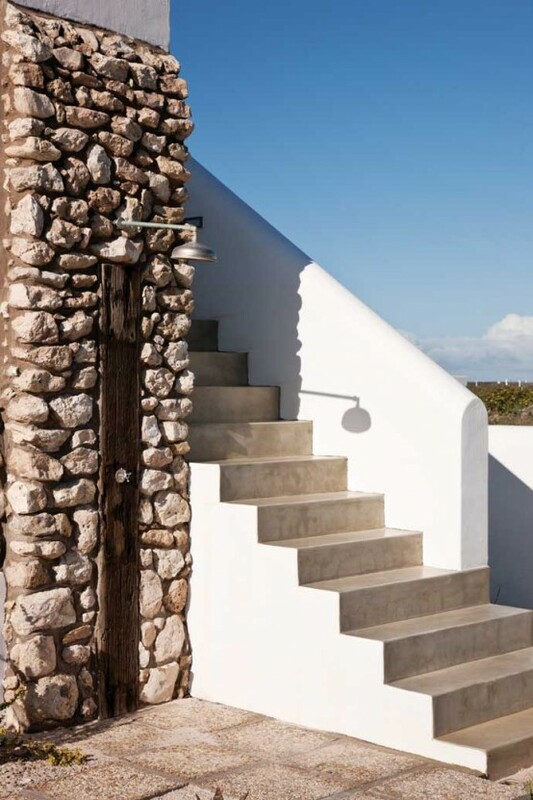 This West Coast fantastic holiday home is created by Pedro and Renée De Sambento and located in Cape Town. 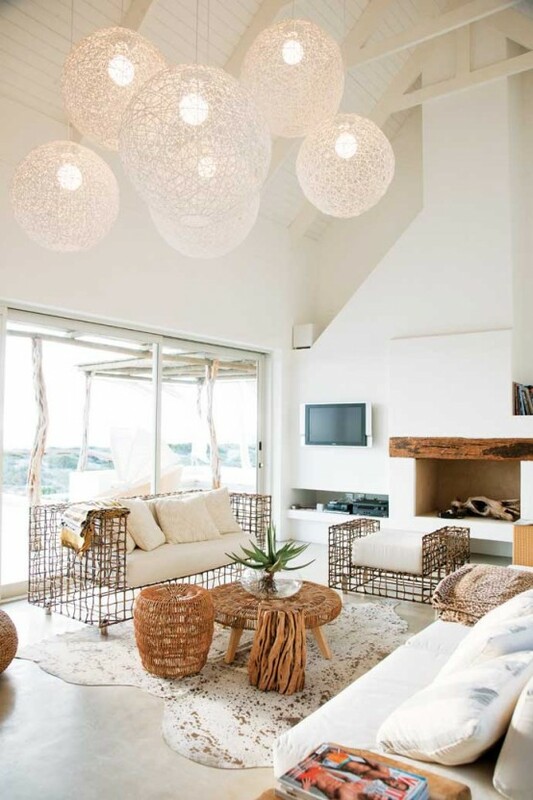 The house excites with simple casual comfort, the furniture and accessories are a harmonious mix of locally sourced and imported pieces. 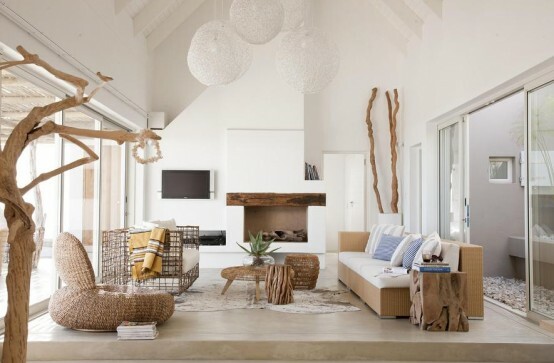 The colors chosen are neutral and this helps the wooden and wicker furniture pieces to integrate the space better. 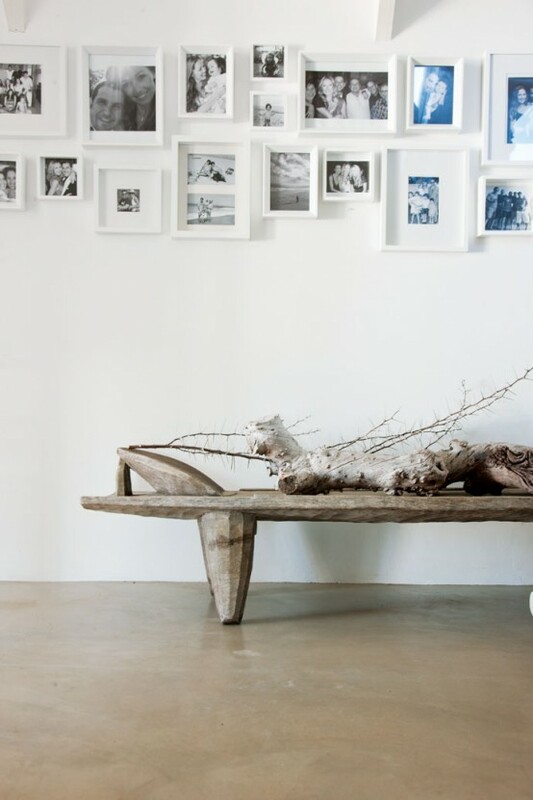 There are even dry tree trunks added to the living room, they keep the house in touch with nature. 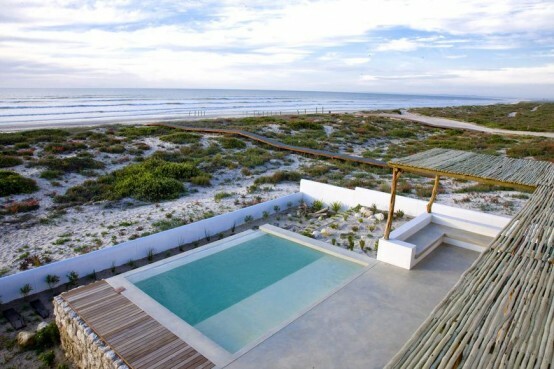 There’s a swimming pool and – for long summer days and relaxed entertaining – a huge deck. 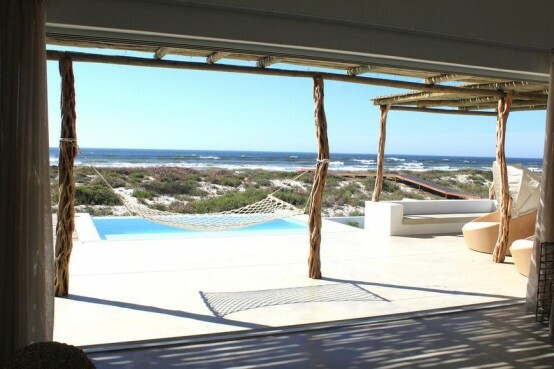 It’s an amazing house to forget about everything!